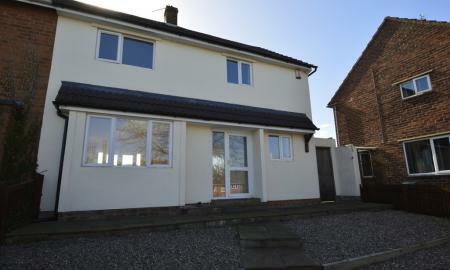 A 3 Bedroom Semi Detached House. Off Road Parking. Entrance Hall. Kitchen Dining Room. Living Room. Family Bathroom. Two Double Bedrooms. One Single Bedroom. The Property Has Double Glazing And Gas Central Heating. 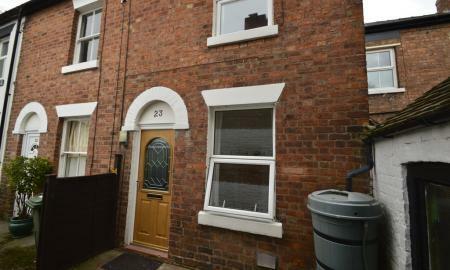 A Very Well Presented 2 Bedroom Mid Terraced House. Gas Central Heating. Double Glazing. Conservatory. Garden With Shed. Off Road Parking. Martin & Co Shrewsbury are pleased to offer for sale this two bedroom end of terrace house in the popular locality of Belle Vue which is within walking distance of Longden Coleham with its amenities and Shrewsbury town centre. The property benefits from being set in a quiet courtyard position. 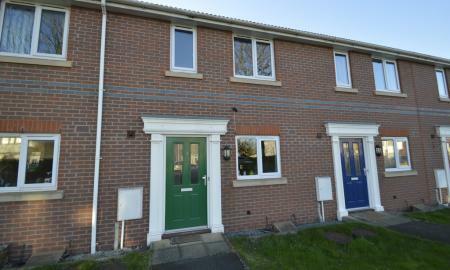 A Very Well Presented 2 Double Bedroom Unfurnished Ground Floor Apartment. 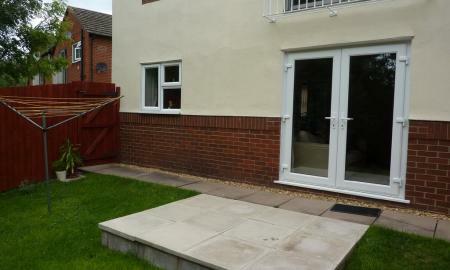 Enclosed Garden With Garden Shed, Entrance Hall, Good Size Living Room, Kitchen. Viewing Highly Recommended.